Consumers shopping for business service and product are at different digital channels - sms, email, FB, website, alexa to name a few. botsplash is a central platform that business agents can engage/re-engage high intent conversations realtime and across multiple channels. 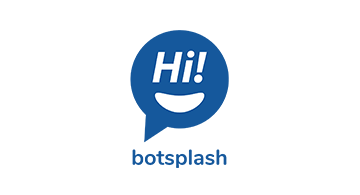 botsplash optimizes business processes to serve the customers via active conversations. Lose fewer leads and close more, all with one digital conversation at a time.